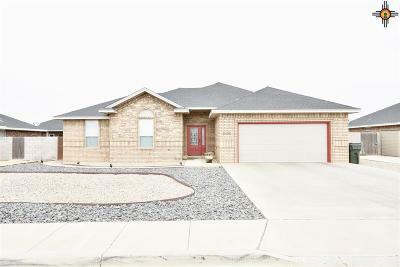 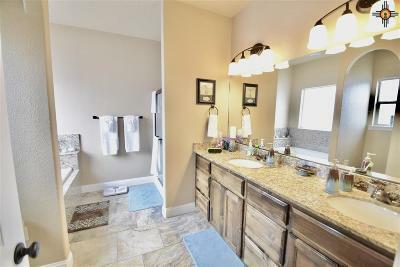 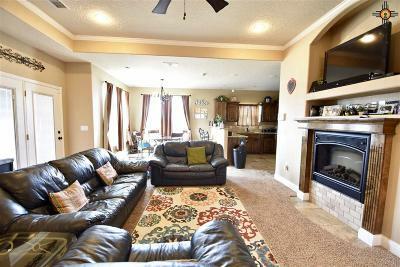 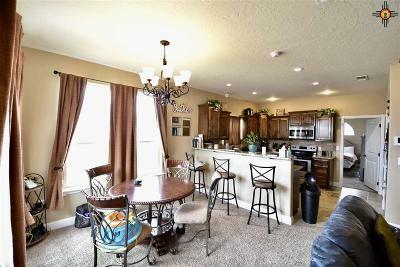 Great floor plan in Almond Ranch Estates! Open living area with electric fireplace. 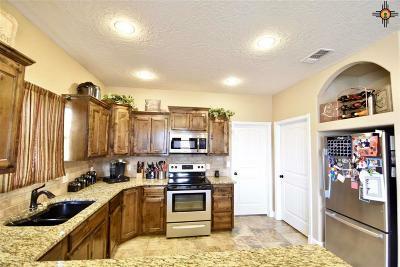 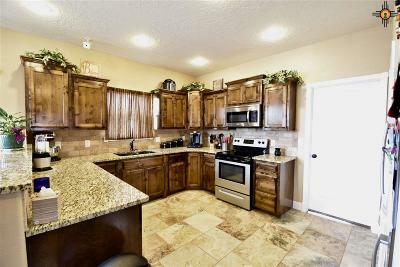 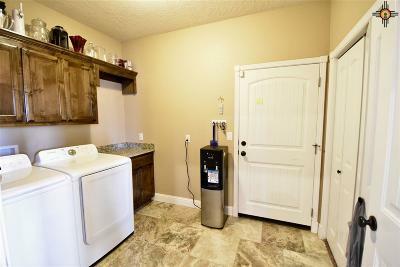 Upgraded appliances in kitchen with Granite Countertops. 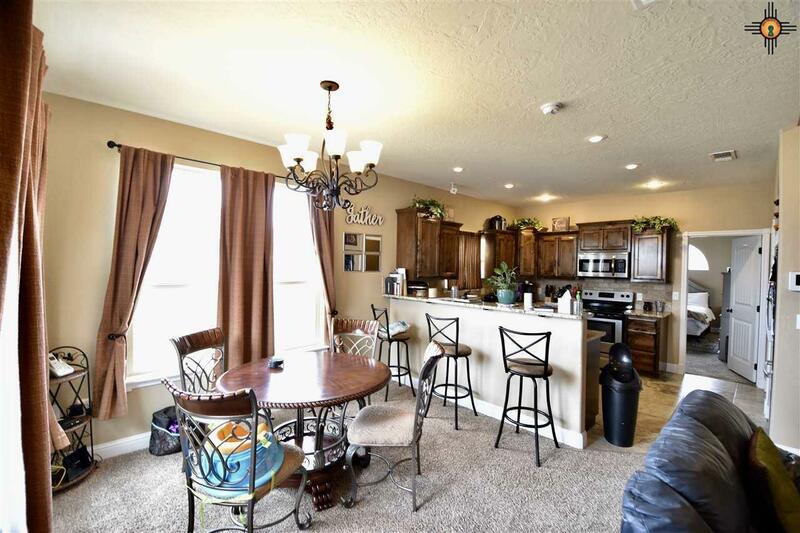 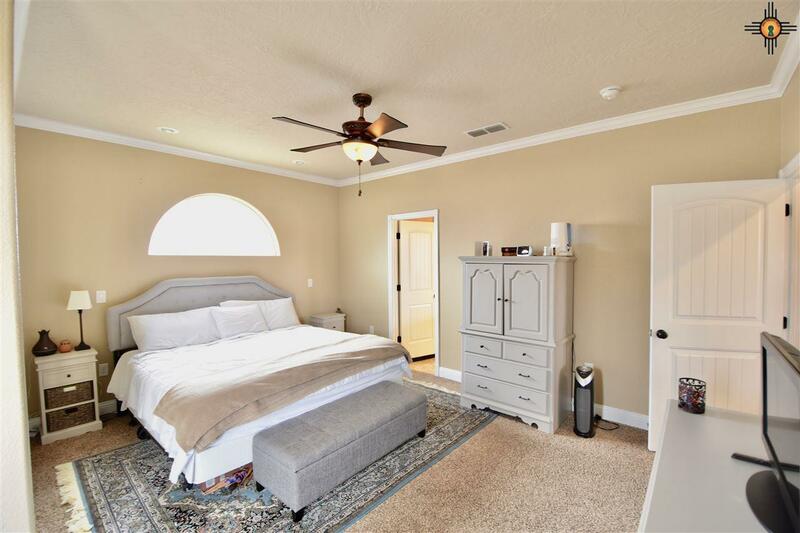 High ceilings throughout the home with good sized rooms. Very unique & comfortable Master Bedroom. 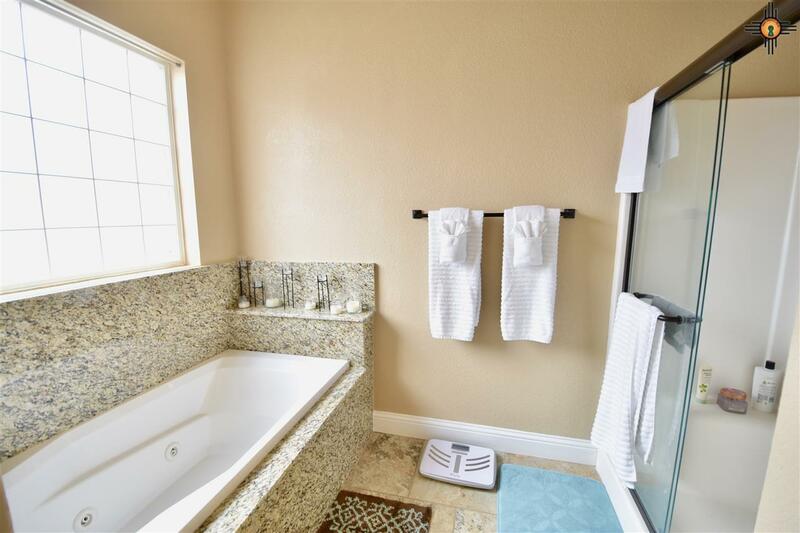 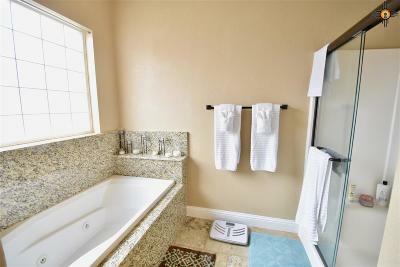 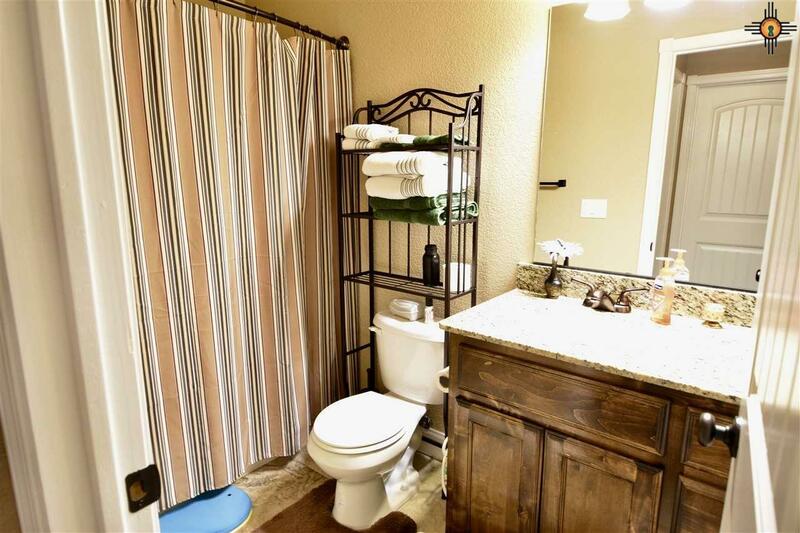 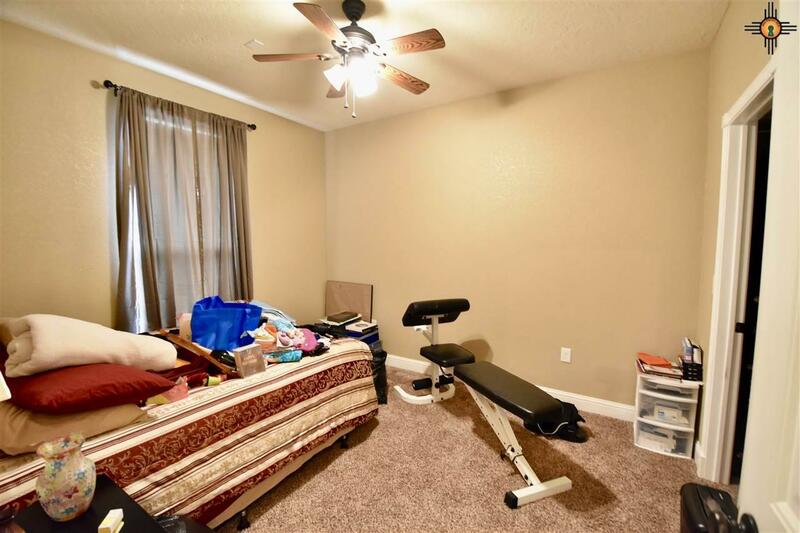 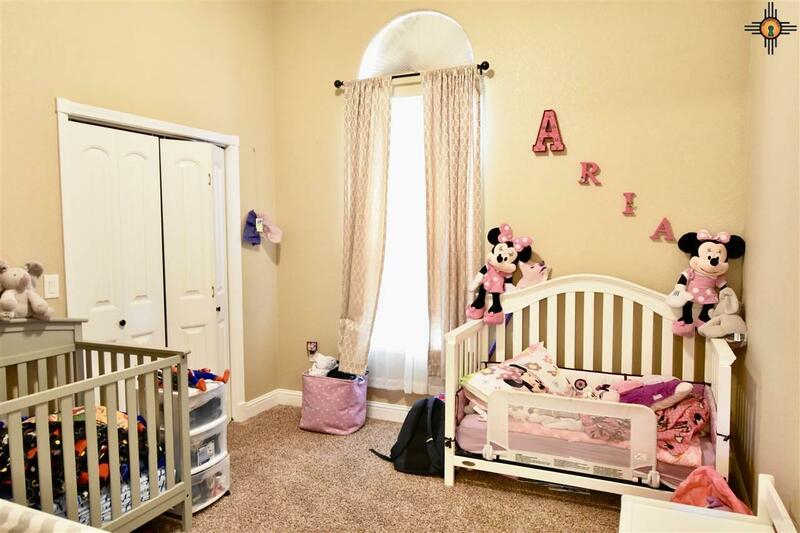 Large walk-in closet, jetted tub, double sinks and more! HUGE laundry & Mud room right off the garage. 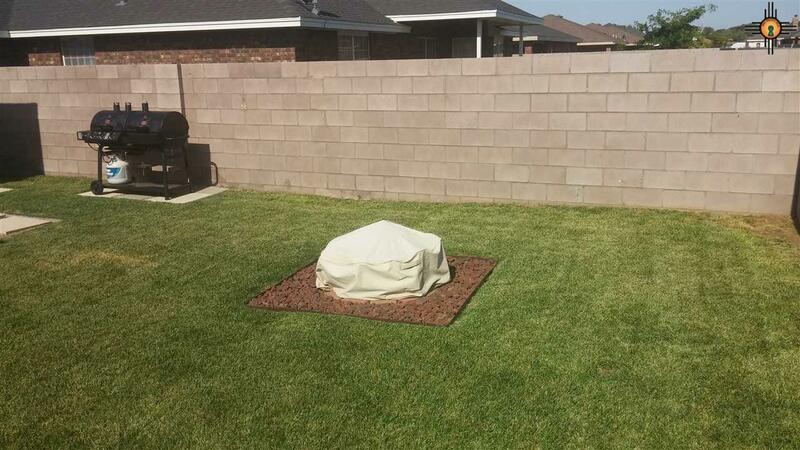 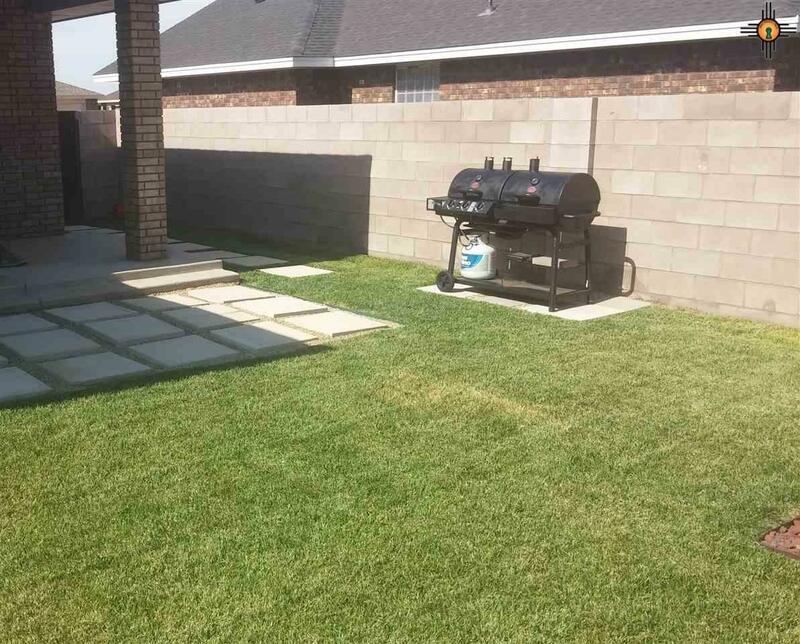 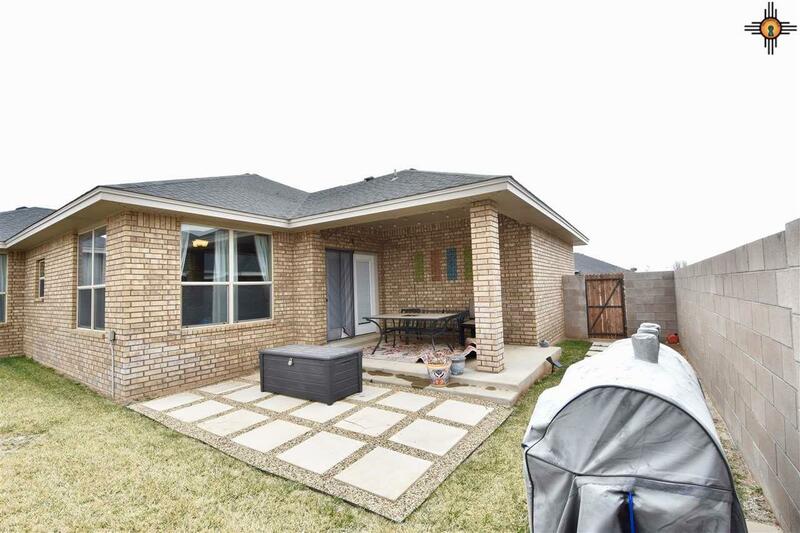 Great backyard for entertaining, lots of room with covered patio. 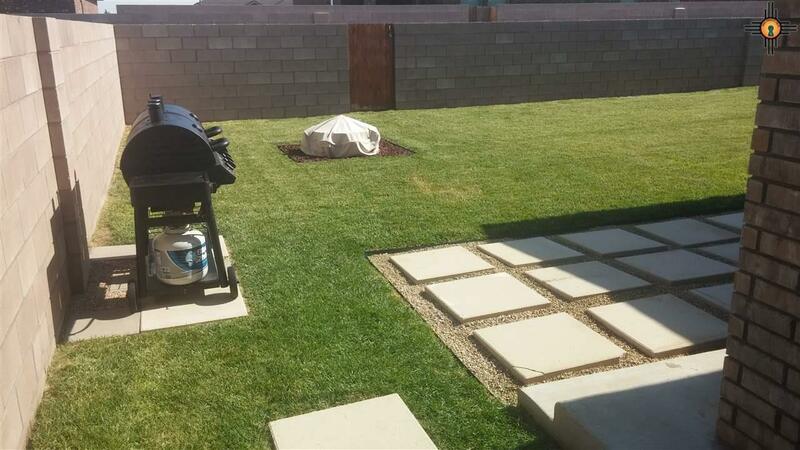 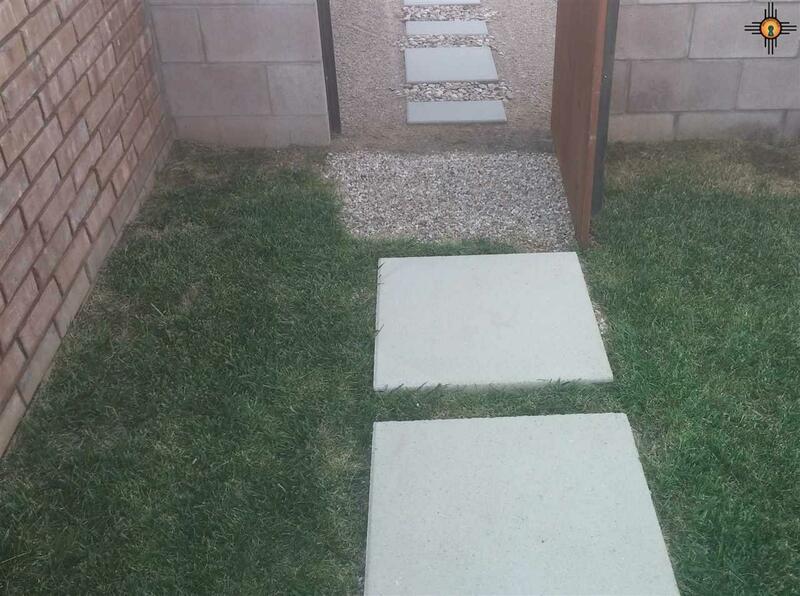 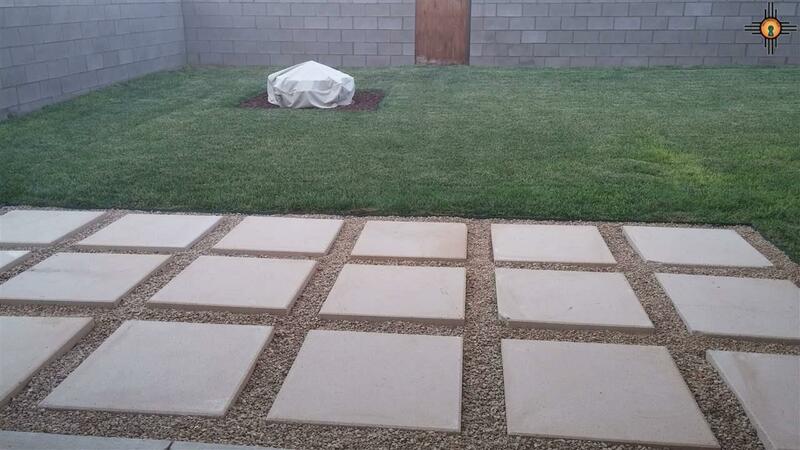 Easy weekend maintenance with xeriscape landscaping in front. 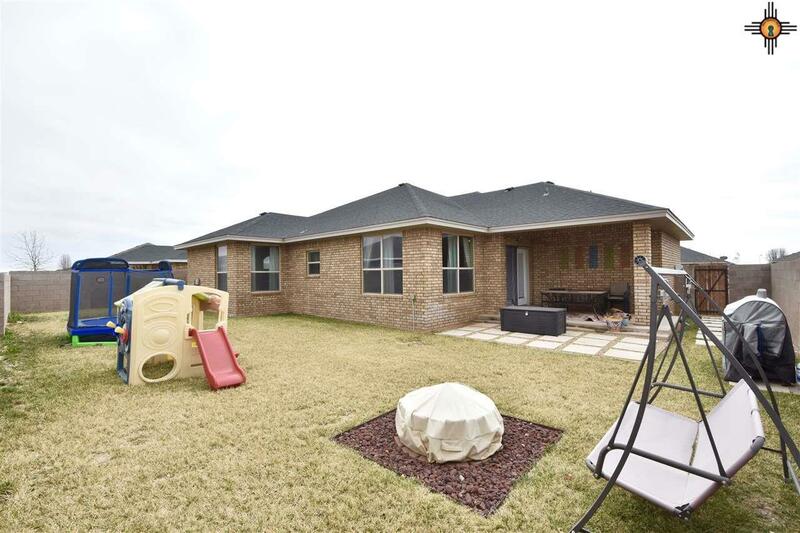 Great family home with a new state of the art elementary school right around the corner! 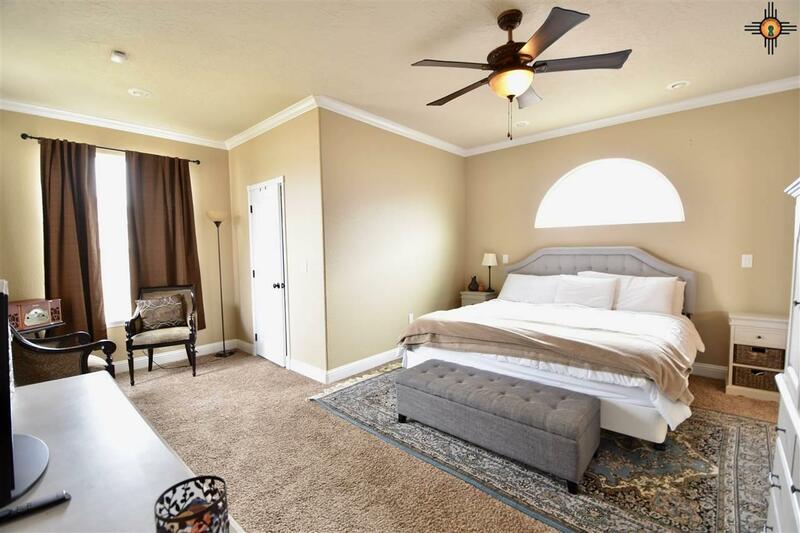 Walking distance from an indoor soccer facility and Clovis Community College. Call us for a personal showing, and make this your NEW HOME!